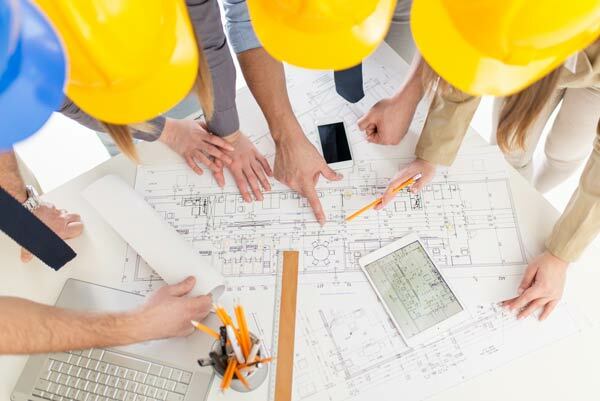 Our Construction Management services allow our clients to stay involved with executing the project while placing day-to-day responsibilities in the hands of our experienced project management team. When clients involve us early in the process, we can help control project costs while maintaining the design intent by pricing the work as it evolves. 3F offers Construction Manager at Risk services which expands our role of Construction Manager. Under this approach, 3F acts as a Construction Manager but gives the owner a Guaranteed Maximum Price (GMP) to complete the project. Owners get the best of both worlds: early phase Construction Management services plus the comfort of a GMP to complete the project.